Singing the Liverpool song You`ll Never Walk Alone along with Bedouins in Jordan! 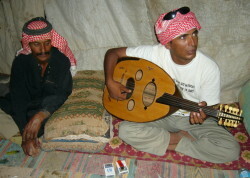 Bedouins are still practicing their old musical traditions. In a big tent far out in the desert I had with a great time playing music and singing along with them. My choice for a song was "You'll Never Walk Alone". I got the honour to introduce this song. It was amazing for me to notice how emotionally touched the Bedoins become by this song. Actually all people get affected by this song, and it`s amazing to see how it reaches across all boundaries around the world. Photo. Ibrahim played guitar and song the song You`ll Never Walk Alone along with his friends. © Travel Explorations. The song "You'll Never Walk Alone" was a number one hit in the pop for charts for over 40 years ago. When people heared this song by Gerry and the Pacemakers they got shivers down their spine and tears in their eyes. Gerry and the Pacemakers was one of the top Liverpool beat groups of the early 1960s. It followed the Beatles and many other British music groups on the "British Invasion" of 1964. Liverpool Fotball club is among the best team in the world. The clubs number of triumphs are numerous. 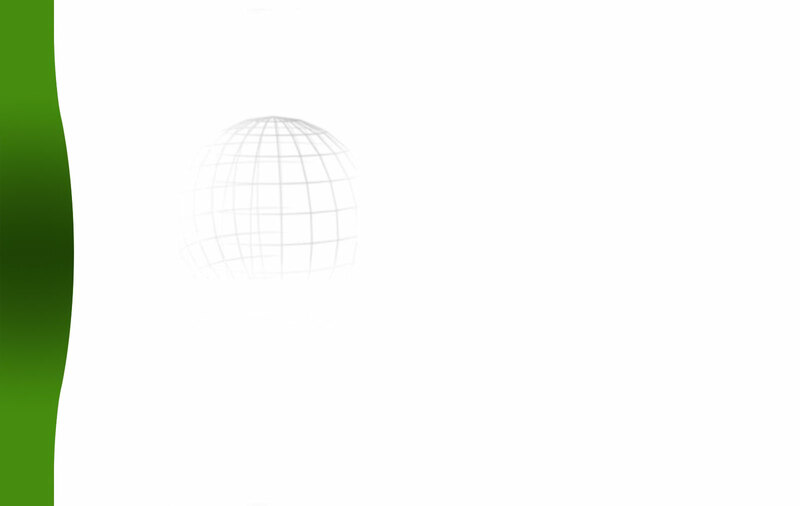 But it stretches so much further than that. For some people "You`ll Never Walk Alone" it just a football song as Liverpool supporters sing. For they who know the background for the song, it means so much more. This song is a part of all Liverpool supporters life. Photo. 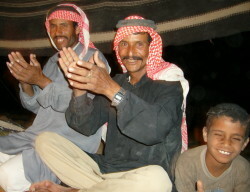 The Bedouins enjoyed their own traditional songs, but also "You`ll Never Walk alone". © Travel Explorations. I told the Bedouins about Liverpool Fotball Club, but also about the people`s life, culture and their unique hospitality. The Bedouins are really the great people. They also have an unique hospitality and good guts just as the citiziens in Liverpool. Watch the amazing video of the Bedoins singing You`ll Never Walk Alone on our global travelguide Travel Explorations: www.travelexplorations.com. Read travel tales from around the world. You can also read about Liverpool Football Club, Liverpool city, the Beatles, pubs, people, life and culture on our global travelguide Travel Explorations: www.travelexplorations.com.